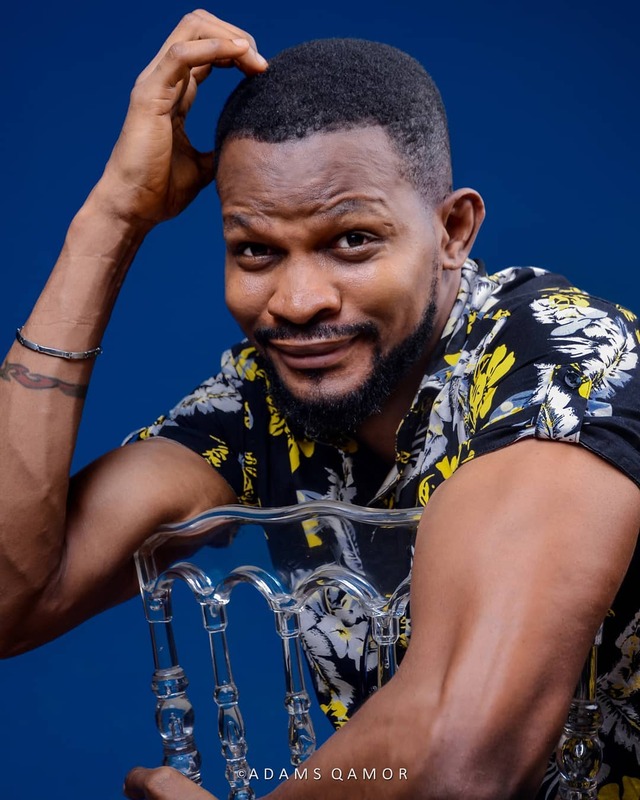 Controversial Nollywood actor Uche Maduagwu has reacted to wizkid and his baby mama saga. 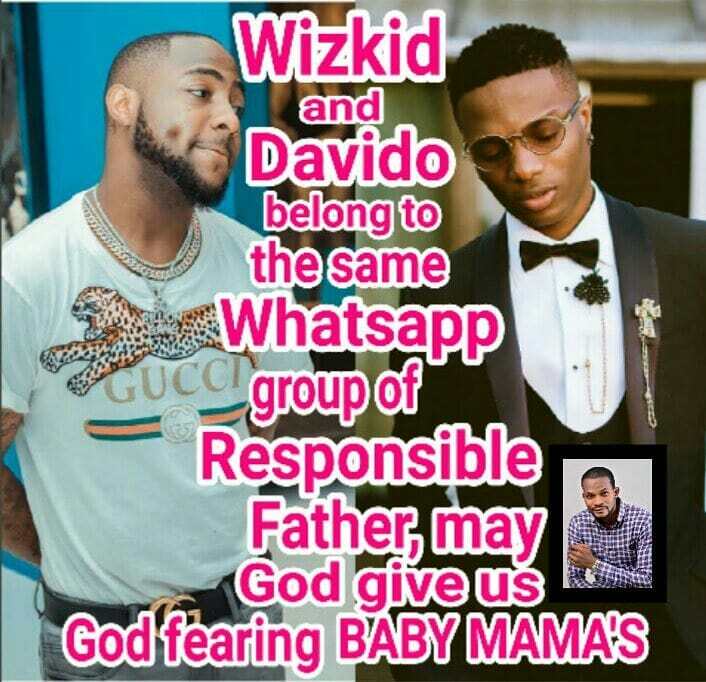 He said wizkid and Davido belongs to the same watsapp group. 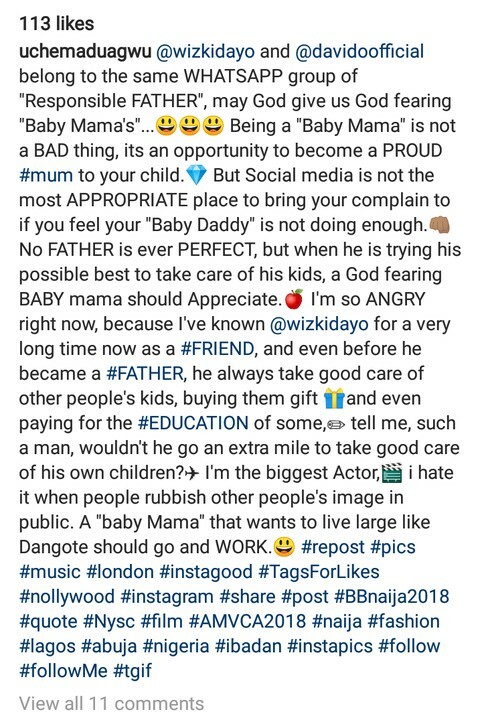 He also blast all the baby mamas who wants to live large like dangote. Posted by Mr. Cis on September 21, 2018.